Hire a professional for formal inspection first. The idea of having your basement remodeled is quite attractive but you should not go ahead unless you know it is safe to be in your basement. You may not be aware of any mold, leaks, or holes in the foundation. It is obvious to miss such issues because you may not be spending a lot of time in your basement anyway. Asking a professional to inspect the entire space will give you the peace of mind and will make it easier to fix any issue before you even go ahead with basement remodeling. Always spend some time determining your exact budget. Knowing how much you can spend on your basement will help you find the right ways to put the basement space to use. Again, you can work with a professional but even they need to know what you really want and how much you can spend to get that done. By creating a budget, you will know from the start that you do not have the money to go for hardwood flooring, so you should not start looking for those options. You will be able to save a lot of your time and may even be able to find a better alternative that suits your budget too. 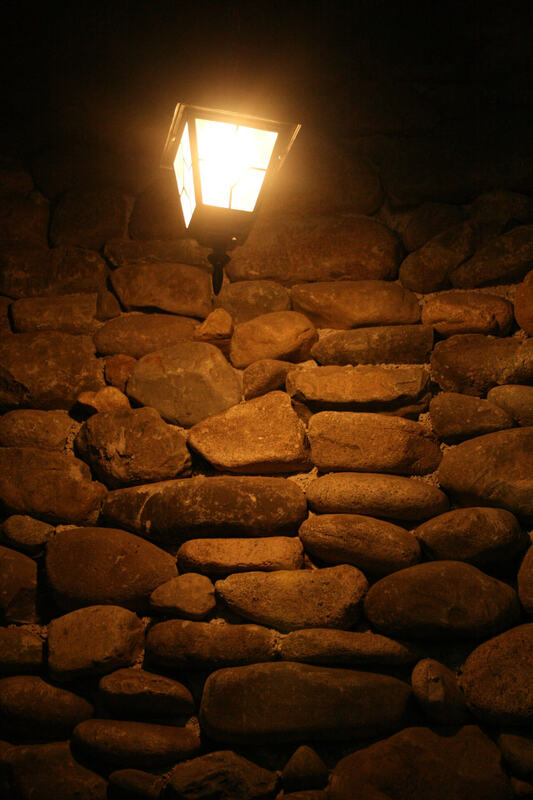 Consider the type of lighting you are going to need in your basement. You have to understand that basements are going to have low ceilings, so you have to be wise when selecting wall colors and lighting fixtures. It is a better idea to opt for lighter colors and put your money on recessed lighting to create an illusion of a spacious basement. Determine if you are going to use the space yourself or you are interested in renting it out for additional income. If you want to use it as an apartment, you should ensure that you have hookups for appliances, such as dryers, washers, refrigerators, etc. The fact of the matter is that basement remodeling can certainly help make your basement a highly productive and usable space. Just know your unique needs and then work with a professional to achieve the desired results.